In a statement issued by the MDC Spokesperson Jacob Mapfume the party said, "The President Adv. 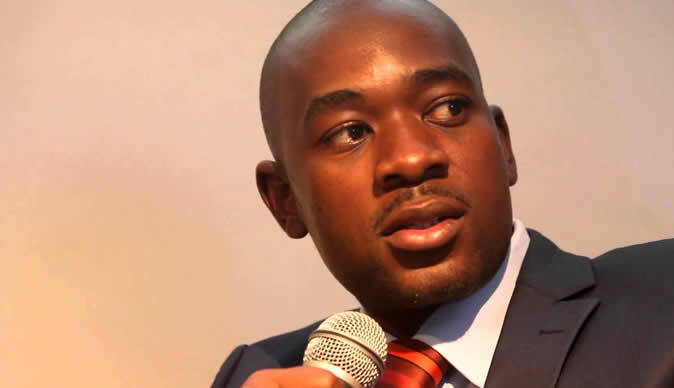 Nelson Chamisa and the entire MDC family joins the nation in mourning 47 compatriots who died in the Rusape bus accident. "Their passing is untimely, the loss of life is sad, painful and leaves life-long negative impact not only for the families but the Zimbabwean community. "We share the pain of the families of the deceased. We therefore express our condolences. Our thoughts and prayers are with these families. We recommit the party to contributing to the fight against road carnage. "May their families find comfort in these trying times. May their souls rest in eternal peace." "The accident involved a Bolt Cutter bus that was heading towards Mutare which collided with a Smart Express bus which was going to Harare. Police are still attending the accident scene."